IN THE MIDDLE OF a sunny August afternoon, a short, sharp, rainstorm forced me to take shelter in a café close the Cathédrale Notre-Dame de Paris. It was a small, rather sparse place but comfortable enough to take refuge in while waiting for the rain to pass. Parisian summer showers rarely last for long and so when the rain stopped I left the café and began walking. 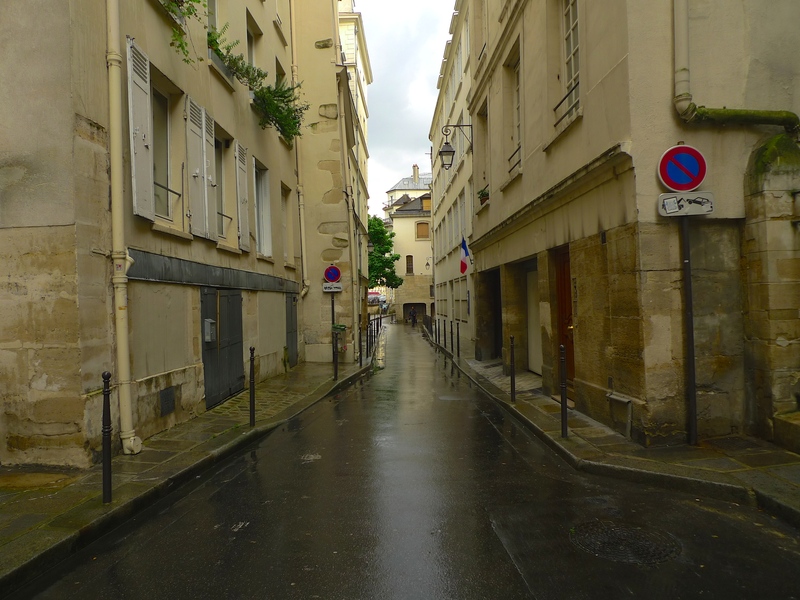 I hadn’t gone far when I came upon an ancient Parisian street, rue des Ursins, where the Port Saint-Landry, Paris’s first port, stood until the twelfth century. 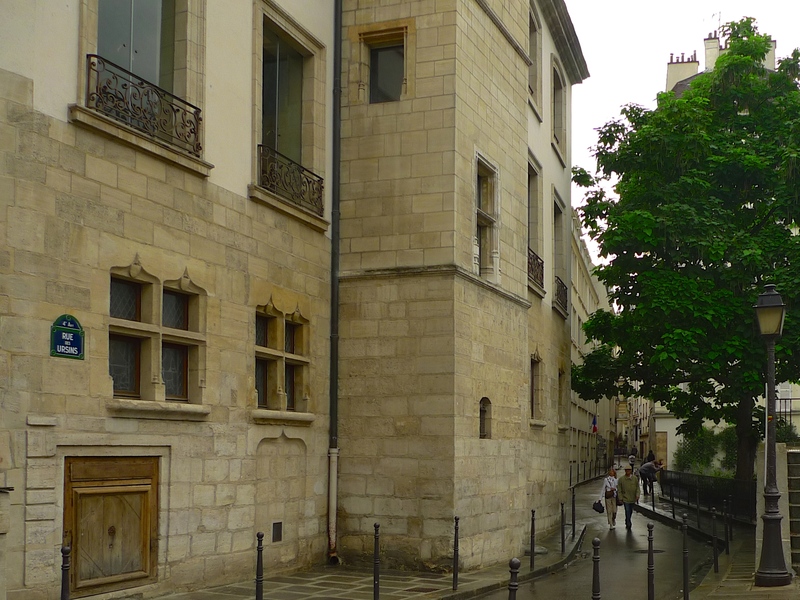 At the end of the fourteenth century, the City of Paris built an hôtel in this street called “des Ursins” in honour of a famous Italian family, the Orsini. In 1400, the property was given to the French lawyer and politician, John Jouvenal, who from then on styled himself as Jean Jouvenal des Ursins, although he had no kinship ties to the Italian family. Jean Jouvenal des Ursins had been appointed as prévôt des marchands de Paris in 1388 and for a time he was also the King’s advocate in Parliament. The hôtel, which was partly rebuilt in the early sixteenth century, was demolished in 1637. 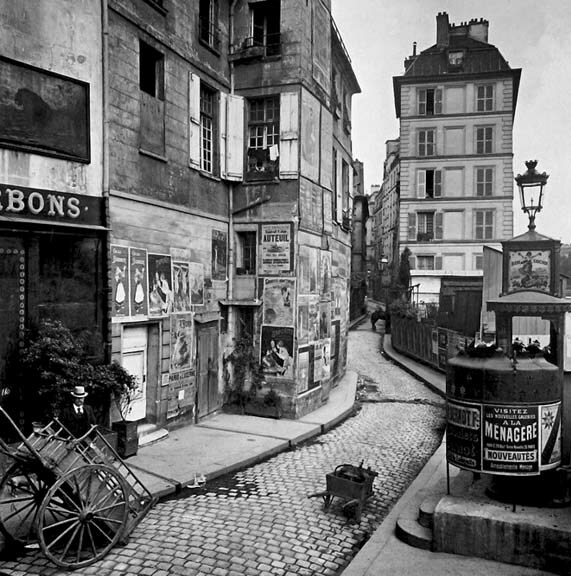 The rue des Ursins was for a long time divided into the rue Haute des Ursins, rue de Milieu des Ursins and rue Basse des Ursins, but in 1881 the street was consolidated into its current name, rue des Ursins. 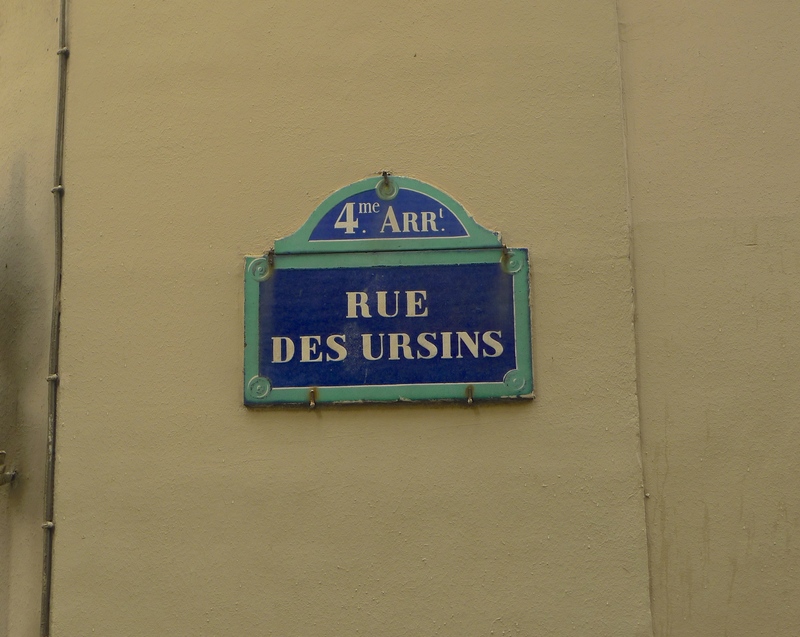 I know the rue des Ursins very well so I might have walked past it without giving it a second thought but on this particular day I didn’t. As I approached the western end of the street I was captivated by the sounds I could hear so I went to investigate and to listen. Although the rain had stopped, its echoes dominated the soundscape. 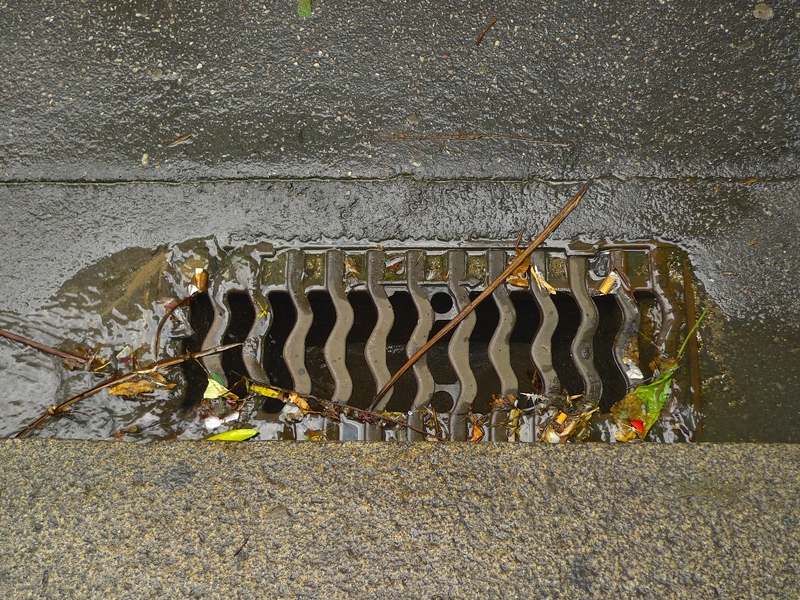 Rainwater gently dripping off the roofs of the buildings either side of the street together with water trickling into the drains seemed like a long sonic reflection of the storm that had now passed. 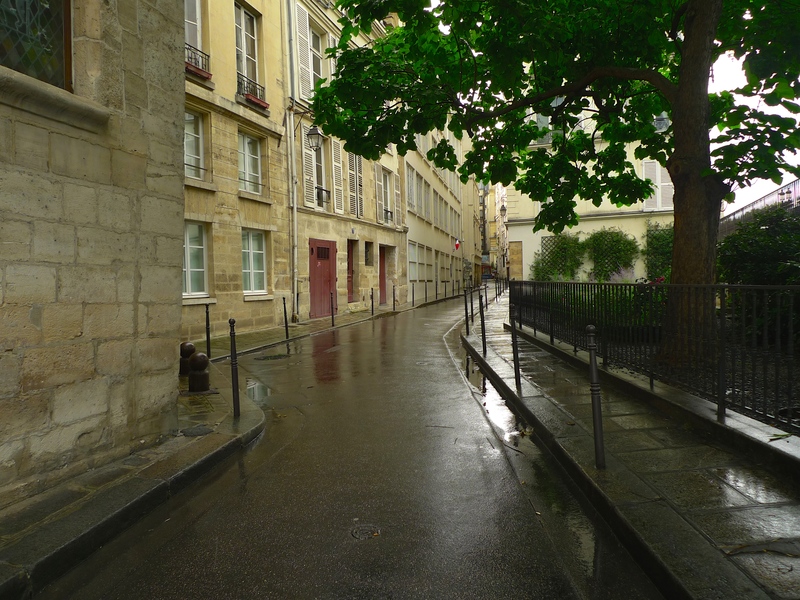 Save for the shimmering sounds of the traffic passing along the adjacent rain soaked Quai aux Fleurs, the sounds in the rue des Ursins may have been sounds familiar to Eugène Atget or even to Jean Juvenal des Ursins.